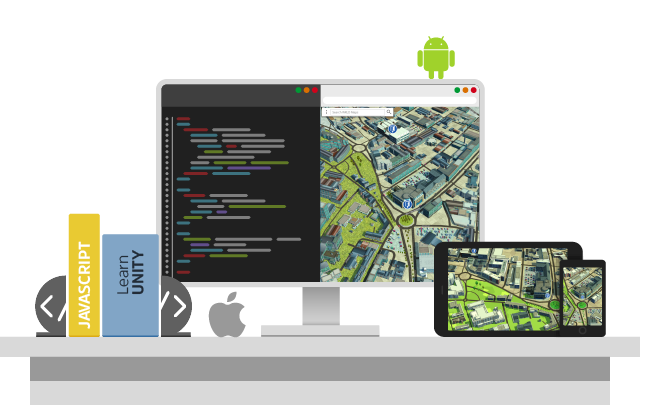 3D Map SDKs for web, mobile, VR and AR apps. The WRLD Platform provides you with all the tools and services to build interactive, location aware experiences for web, mobile, and VR/AR. Create beautiful, responsive apps to engage your users using our Map Design Tools and cross-platform SDKs. Help your users make quicker, smarter decisions with WRLD's location intelligence and visualization capabilities. Help your users follow directions, make location based searches, navigate between floors with our range of UI controls. Get started quickly with WRLD UI Widgets and customize to realise your vision. Powered by video game technology, our real-time 3D data visualizations breath life into your app, bringing location intelligence to your users. Our data visualization APIs help you communicate multiple data streams clearly, enabling smarter, quicker decisions. Bridge the gap between the physical and digital worlds with semantic map data. 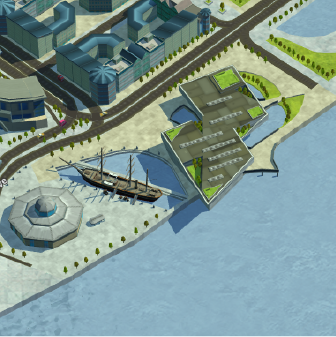 Objects and spaces in WRLD are strongly labelled to help your app relate them to their real world counterparts. Our cloud and on-premise services let you add features like free text search and seamless indoor/outdoor navigation to your project in a snap. Whether your app needs to find assets in a warehouse or navigate users through a campus, our location intelligence services reduce your development time by shouldering the heavy lifting. 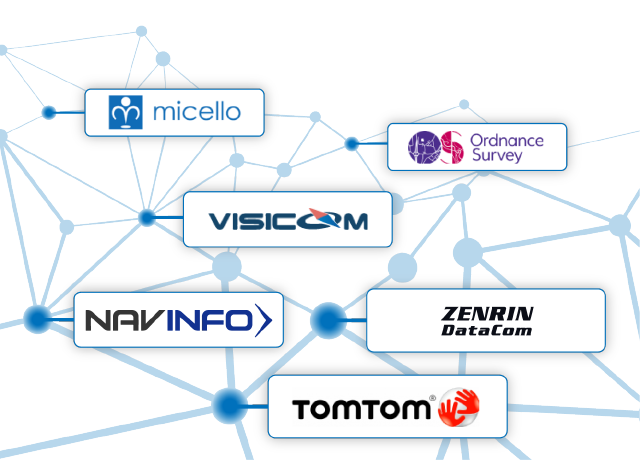 Curating and managing location data can be a trial if you don’t have the right tools. Our Map Design tools let you create your own indoor maps, manage points of interest and share them with your audience, all without writing any code. 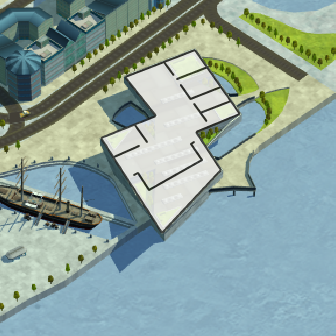 Create interactive 3D maps of buildings and venues with our Indoor Map Uploader Tool. 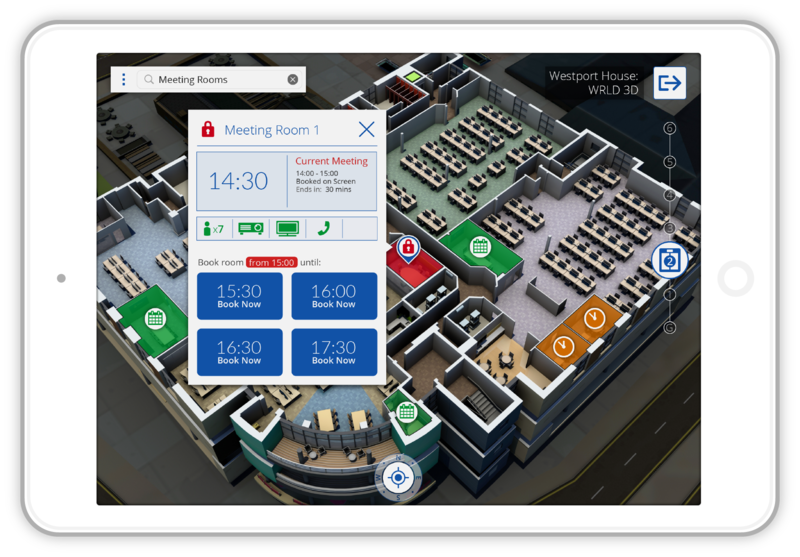 Our tools transform a floorplan of your building into an interactive 3D model, ready to share with your users. Our open format allows you to craft maps to support your use-case. Routing and semantic labelling let your users easily understand and navigate your space. Enrich your map with data from a variety of sources, giving your users a unified view for making and actioning smarter decisions. Create custom maps of indoor and outdoor spaces to get your project off to a flying start. Curate POIs and locations to build bespoke maps without writing code. Use themes to customize the look and feel before sharing it with your audience. Add Points of Interest (POIs), customize them with your own data and embed HTML content from the web. Create interactive 3D maps from floor plans, ready to create a Digital Twin experience with Map Designer or our range of client SDKs. Our partnerships with GIS data providers ensure WRLD is an accurate and dynamic digital twin of the world, rendered in 3D. This data provides key information such as building footprints, land cover polygons, road poly-lines and more that WRLD users to produce accurate, interactive 3D maps.